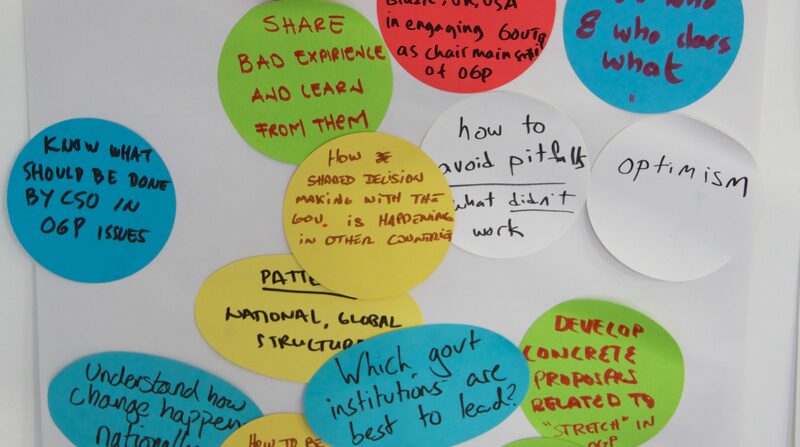 The UK Open Government Network is travelling up and down the country to collect ideas and proposals on transparency, citizen participation and accountability as part of the development of the 2018-2020 UK Open Government National Action Plan. As well as developing proposals for reform for government to commit to, we will also look at, assess, and build upon previous commitments. The ideas from the workshops will be fed into the discussions between the Network and the government for the 2018-2020 UK Open Government National Action Plan. Sign up and come along if you are interested in taking part! You do not need to be an expert on open government – we are looking for interested and empassioned citizens, community groups and civil society organisations who want to have a say and offer their ideas on how government at a local, regional and national level could be done better and in a more open way.